The goal of the program is to promote activity, independence and dignity in the home, family and community for those seniors experiencing age-related vision loss. Learn skills necessary to live independently and age in place following vision loss. 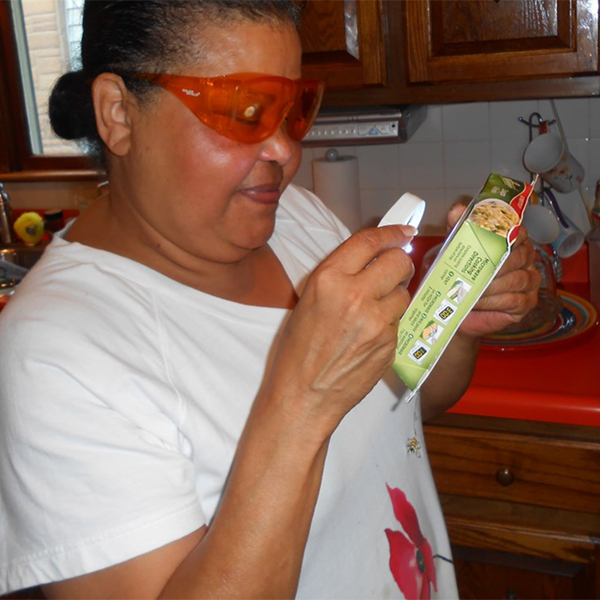 A registered and licensed occupational therapist visits the home of senior adults to assess vision-related needs, recommend simple modification strategies to promote safety and independence and identify appropriate visual aids and adaptive equipment. Go to Alphapointe for help. So happy to see again!